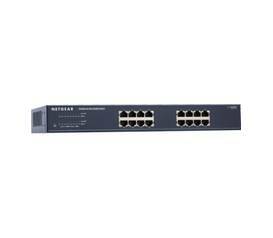 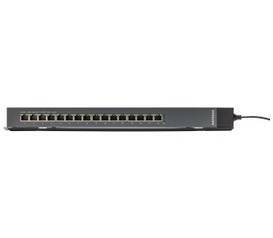 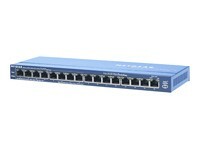 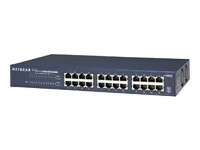 8-Port Hardened Industrial Gigabit DIN-Rail Switch. 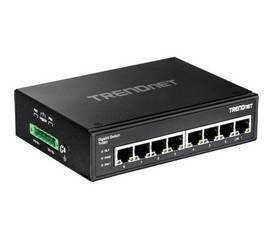 TRENDnet's TI-G80 is a reliable IP30 unmanaged DIN-rail switch with hardened components rated for extreme industrial environments. 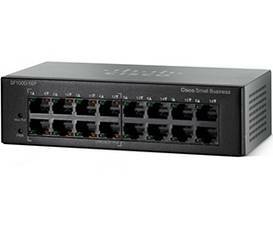 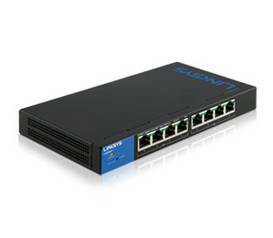 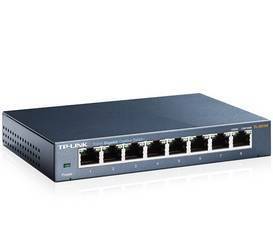 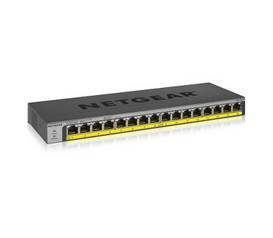 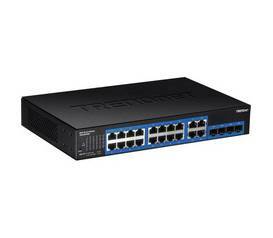 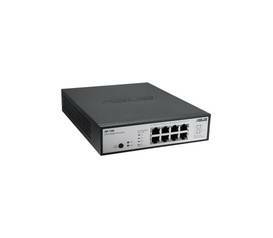 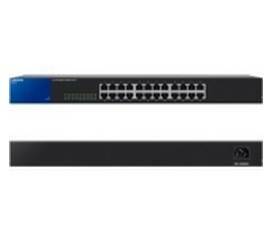 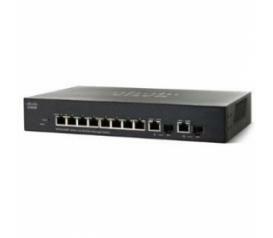 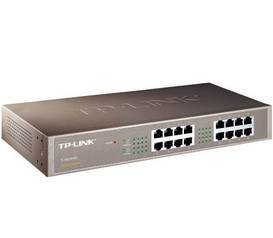 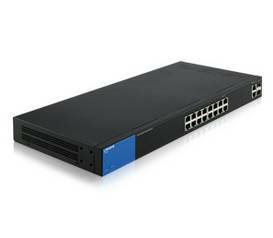 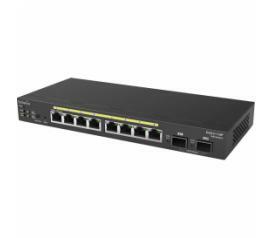 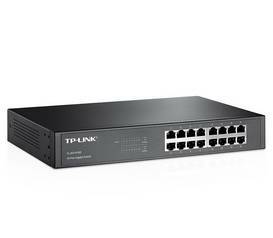 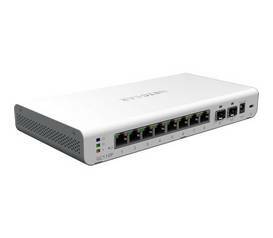 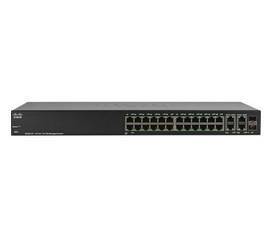 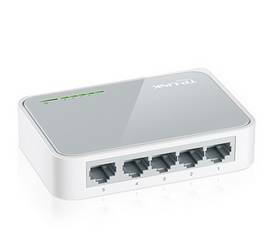 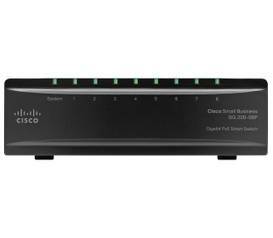 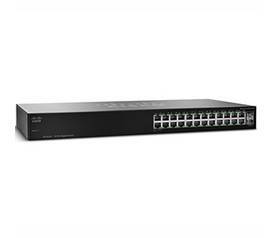 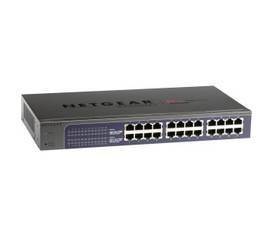 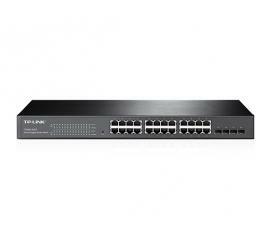 TRENDnets 20-Port Gigabit Web Smart Switch, model TEG-204WS, delivers advanced management features with a 40Gbps switching capacity.